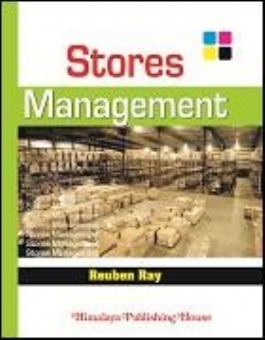 This is the most enterprising book on Stores Management for those students aspiring to make career beginning in Stores and Purchase, Material Management, SCM, Distribution Management, Logistic Management, et al. 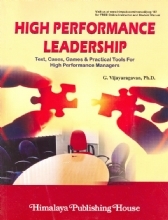 This book is also recommended for reading to stores practitioners and experienced professionals with long standing experience. 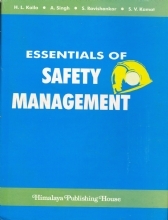 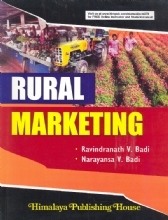 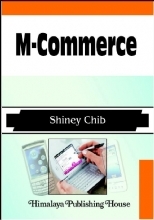 This book also provides them with interesting tools and useful modules, helping them updating with latest techniques and modern concepts. 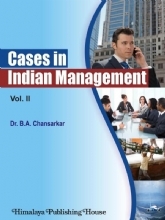 The adaptability of such updates from this book can usher into a revised and transformed system in their organization, doing away with obsolete practices traditionally being followed for past many years by such companies. 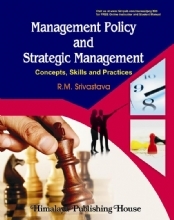 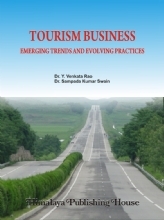 13 chapters have been written in text form making it a reference tool for those students, research scholars and faculty pursuing higher management studies and engaged in teaching the subject. 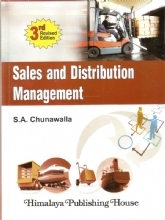 Entrepreneurs, merchants and intermediaries integrated with logistics, warehousing, distribution operations can find the book beneficial for their business process. 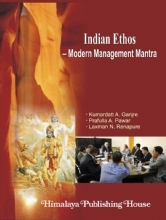 The book "Time Management" written by Reuben Ray has produced a text that does more than simply analyse the challenge to corporate world.